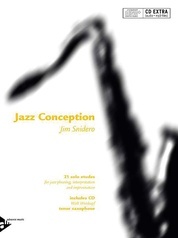 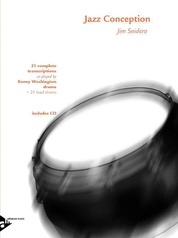 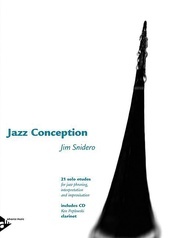 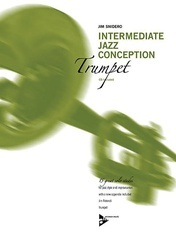 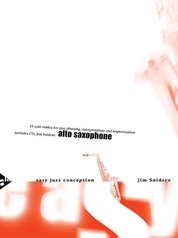 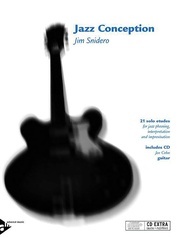 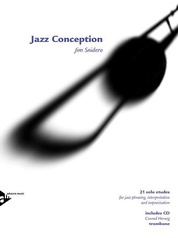 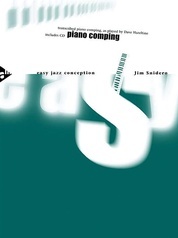 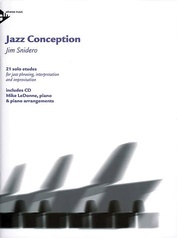 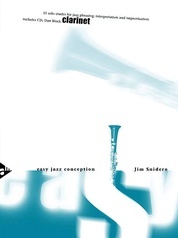 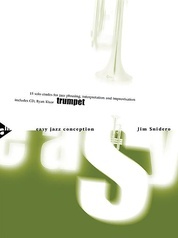 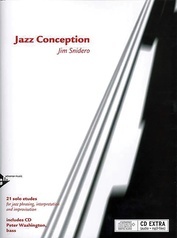 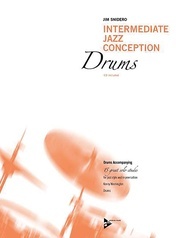 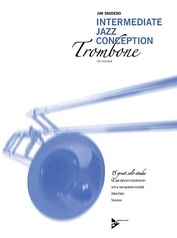 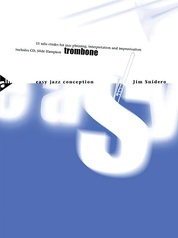 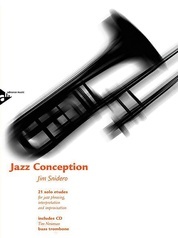 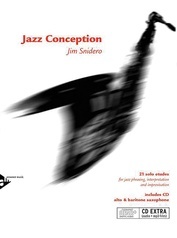 This unique jazz improvisation method, The Jazz Workshop Series, features six full performances with opening/closing themes and improvised solos, and six play-along tracks featuring a rhythm section without the soloist. 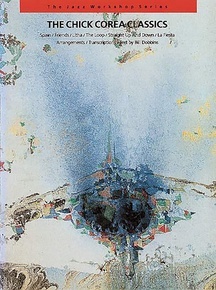 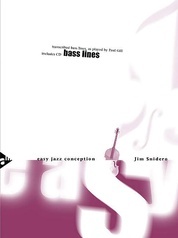 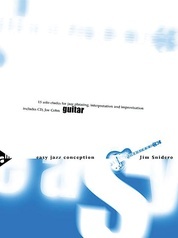 It also contains at least one solo transcription, excerpts from other solos, and pertinent chord/scale information. 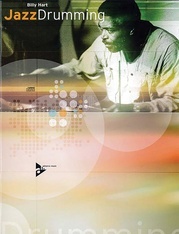 Titles: Spain * Friends * Litha * The Loop * Straight Up and Down * La Fiesta.